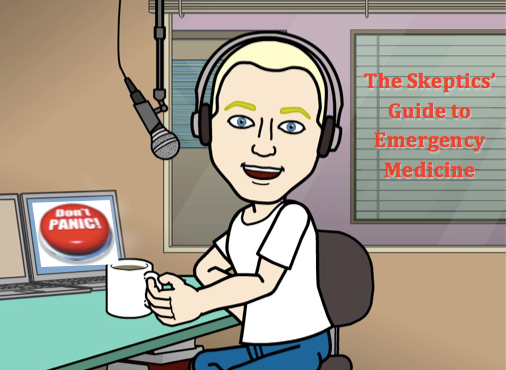 SGEM Xtra: What Do All the People Know about Confirming ETT Placement? Guest Skeptic: Dr. Scott Weingart. 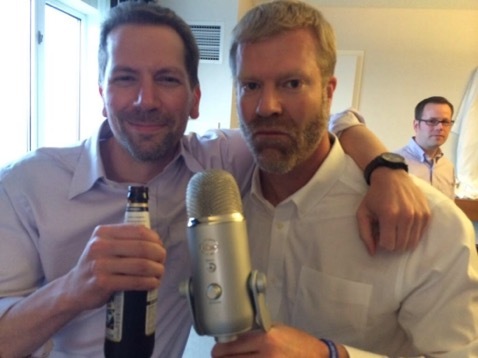 He is an ED intensivist from New York City and runs the popular EMCrit blog and podcast. Scott is attempting to bring upstairs care, downstairs one podcast at a time. This is an SGEM Xtra that came about due to SGEM#249. That episode was with Chip Lange from TOTAL EM and looked at using point of care ultrasound (POCUS) for endotracheal tube (ETT) confirmation. It sparked a bit of a twitter conversation and lead to a key tweet by Scott. Before we got into the the point of contention, Scott discussed a couple of key concepts (Blow to Know and No Trace-Wrong Place). Scott then had five questions. Listen to the podcast to hear our discussion. 1) Who has the burden of proof? 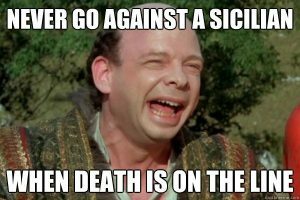 The person making the positive/new claim has the burden of proof. This is known as onus probandi in Latin. It can be a logical fallacy to shift the burden of proof onto the person who is not making the new claim. When two individuals are discussing an issue the person who makes the new claim is responsible to justify or provide evidence to support their position. The evidence can then be reviewed and decided upon whether or not it is adequate. In the SGEM#249, we made a general claim in the background material. This was after providing the ACEP policy statement about physical exam, direct visualization, pulse oximetry, CXR, esophageal detector devices and EtCO2 detection. There is evidence indicating that commonly used endpoints for rapid confirmation can be inaccurate. It was the specific claim about the accuracy of EtCO2 presented in our background material that really got Scott’s attention. 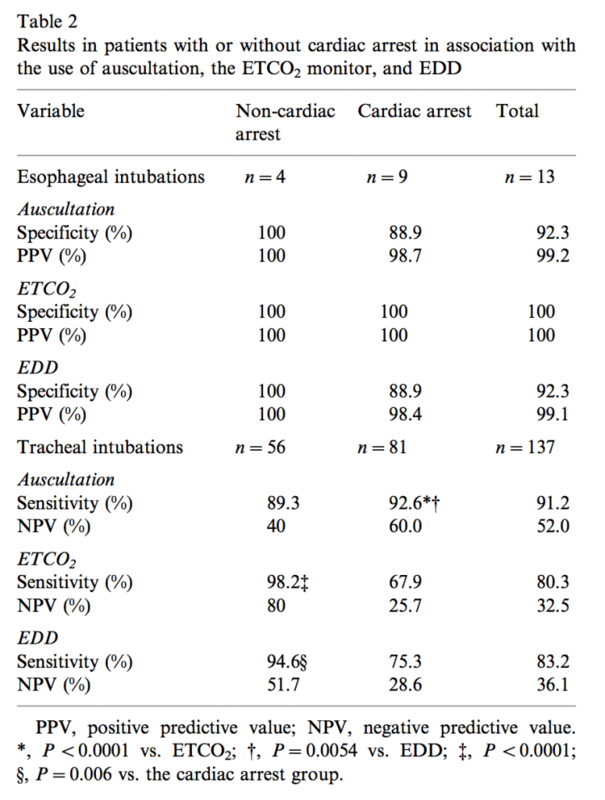 Quantitative waveform capnography, thought to be one of the best methods, correctly confirms tube placement only two-thirds of the time in cardiac arrest (Takeda et al, Tanigawa et al andTanigawa et al). To support this claim we provided three citations. Scott and I discussed the multiple limitations to the three studies. 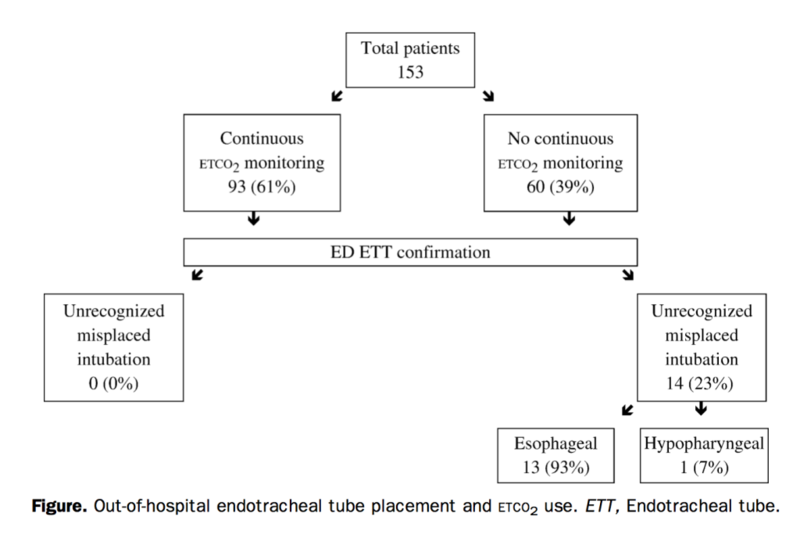 One of the consistent results from these three studies was if you saw a clear wave form the tube was in the right place (endotracheal). 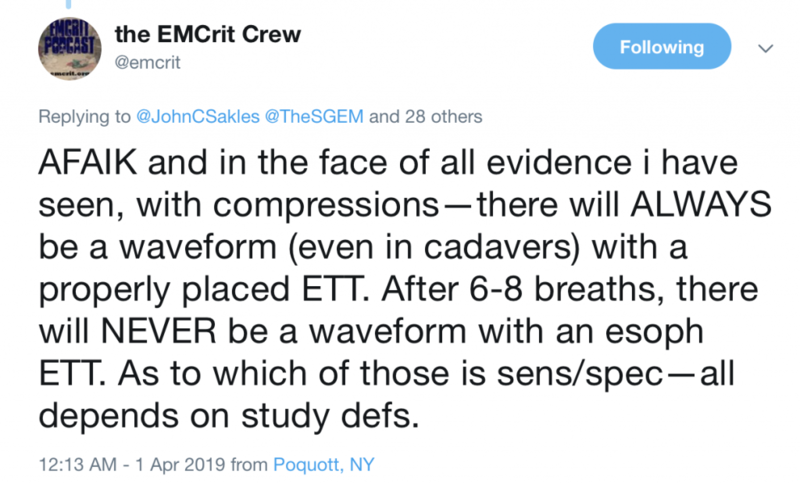 AFAIK (as far as I know) and in the face of all evidence i have seen, with compressions (and a blood volume to circulate)—there will ALWAYS be a wave form with a properly placed ETT. These statements puts the burden of proof on Scott to support his ALWAYS and NEVER claims. Listen to the SGEM podcast to hear us discuss the strengths and weaknesses of this evidence. 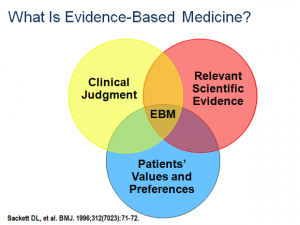 2) When does standard of care translate into evidence? To quote my EBM mentor, Dr. Andrew Worster, “it all depends”. The standard of care can mean that is what most people are doing it does not speak to whether or not the claim is true. There is the example of bloodletting for camp fever (SGEM#200). Alexander Hamilton was a Scottish medical student who challenged the standard of care of bloodletting. In 1816 he randomly allocation soldiers presenting with camp fever (sepsis) into the bloodletting group (standard of care) or non-bloodletting. The results were those in the standard of care group died 29% of the time while those who were not blood let had a mortality of 3%. That gave an absolute risk reduction of 26% and NNH of 4 with the standard of care. There is probably a difference between standard of care and standard care but both terms could be considered a logical fallacy (Argumentum ad populum/bandwagon). The truth of the claim is independent of whether many people are doing it (standard care) or if it is what is agreed by a group of individuals or organizations (standard of care). There are multiple examples of what had been the standard of care endorsed by groups and organizations that are later found out not to be true (medical reversal). 3) Is there a difference between real world application and theoretical study applications? Of course, there can be a difference between the real-world application and theoretical study applications. This is one of the bases of EBM. The literature informs our care, but it should not dictate our care. We still need to use our clinical judgement and ask the patent what they value. This could be considered a logical fallacy (appeal to emotion). The critical nature of the situation does not provide any evidence to whether or not the claim is true. 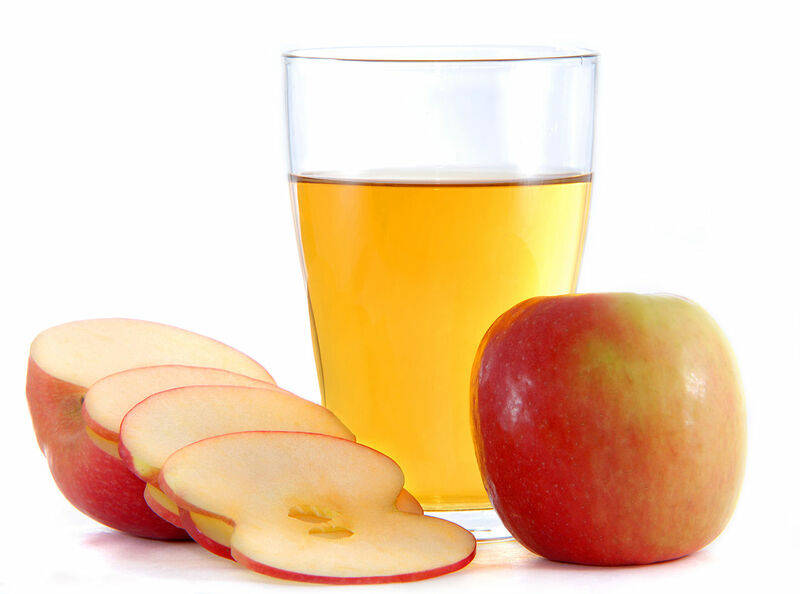 I do recognize it may influence what you do decide to do clinically. However, that clinical decision is independent on whether or not there is enough evidence to support the claim. 4) How much clinical experience does it take to make up for no high-level evidence? The honest answer is I do not know, and I am not sure anyone knows. Much of what we do in medicine lacks high-quality evidence. As an example, the recent 2019 AHA guidelines, less than 10% of their recommendations are Level A and 50% are Level C.
There are very few things in medicine that are “thou shalt do this and thou shalt not do that”. I think we are all trying to provide patients with the best care, based on the best evidence. So, when it comes to clinical experience is it how many years, number of cases, times you have taught the concept…again, I don’t know. 5a) Can non-clinical experts interpret clinical literature? Was the study designed properly to answer the clinical question? Did they recruit the correct population? Was randomization adequate and concealed? Was blinding adequate and maintained? Was the study powered correctly? Did they do an ITT or a PP analysis? Were the correct statistical tools employed? Another example would be a research librarian. They are experts on interpreting if the search in a SRMA was detailed and exhaustive. They don’t necessarily have to know the content to comment on the quality of the search. Was it just an electronic search, how many databases, any language restrictions, what about the grey literature? 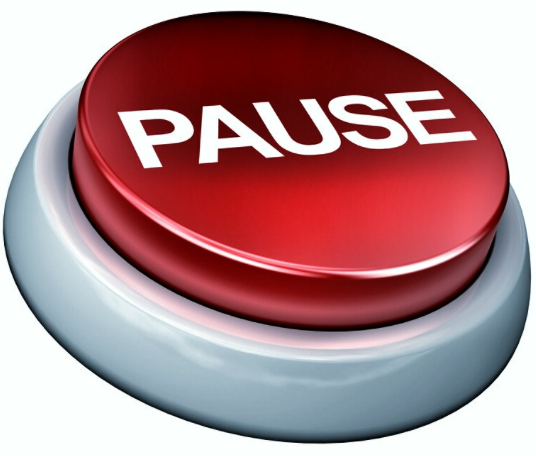 Were conference abstracts reviewed, references pulled, or experts in the field contacted? 5b) Can non-content experts interpret clinical literature? Yes. 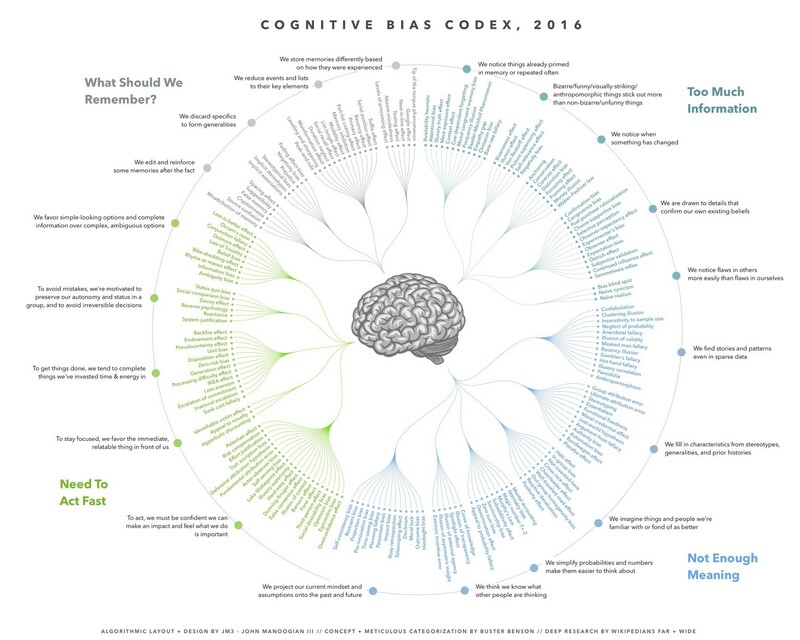 Non-content experts would likely have less cognitive biases. These could include but would not be limited to things like recall bias, anchoring bias, bandwagon effect, blind spot bias, hind-sight bias, intellectual bias, financial bias, etc that clinicians can bring to the table when interpreting clinical literature. There is evidence that those content experts have bias compared to non-content experts (Panagiotou and Ioannidis J Clin Epidemiol. 2012). Our final thoughts were for people listening to check their own department and see if they have EtCO2 wave form capnography. If they do not have one they should advocate to get one for their department. It is a critical tool in managing critically ill and injured patients that require intubation. Prasad V and Cifu A. Medical Reversal: Why We Must Raise the Bar Before Adopting New Technologies. Yale J Biol Med 2011.